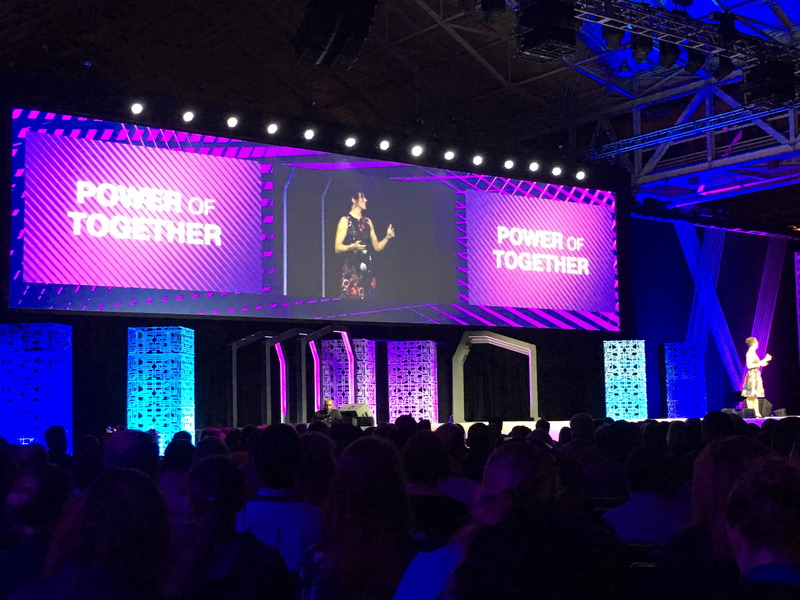 As a winner of the Ellucian Rising Star Partnership Award and an Ellucian Alliance partner, Gravyty is thrilled to bring artificial intelligence (AI) and fundraiser enablement to Ellucian Live 2019. 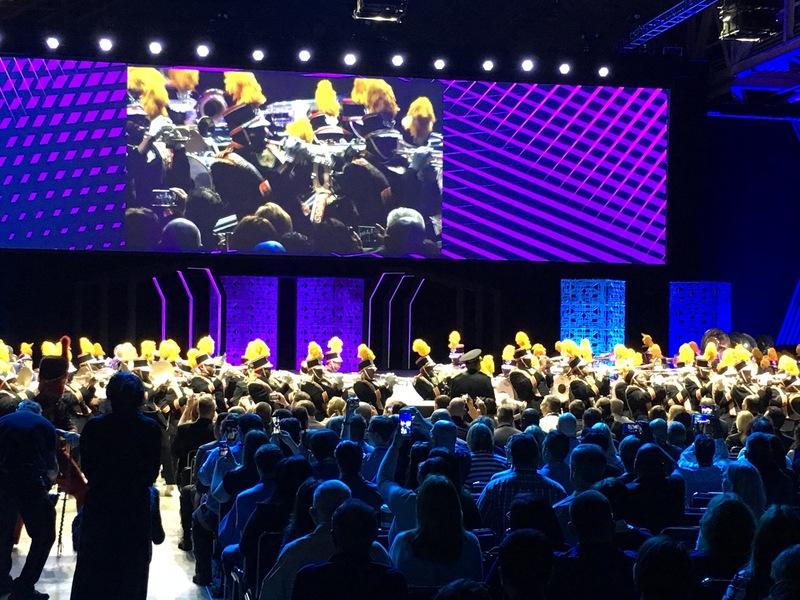 In New Orleans, it was only right to open the keynote with an amazing marching band a raucous welcome. 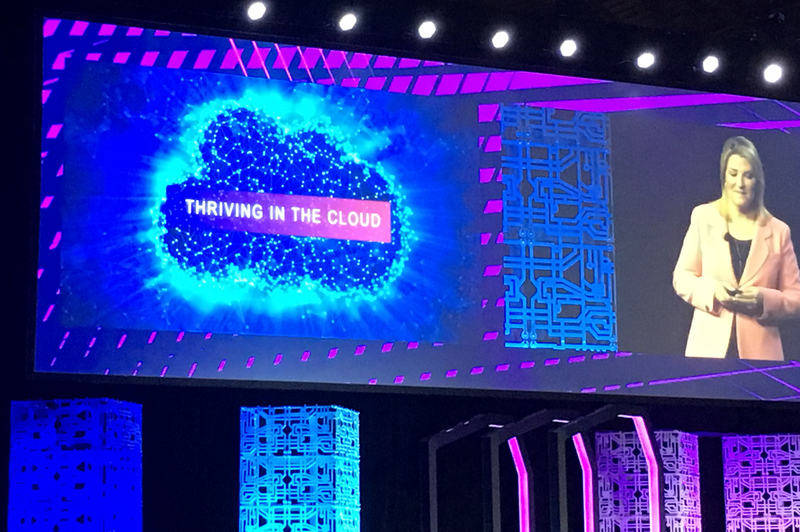 Likewise, our team was inspired to see key themes surface around “Thriving in the Cloud” and “The Power of Together” from Ellucian President and CEO, Laura Ipsen, and other speakers. 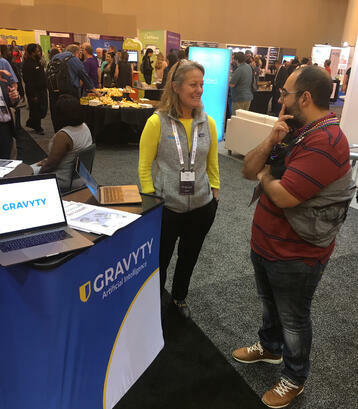 Since stepping foot into “E-Live,” Gravyty has had countless meetings and conversations with Advancement leaders about fundraiser enablement tools and how AI works within fundraising. Cloud-connected technologies allow institutions to create efficiencies and outcomes that simply weren’t possible yesterday. There’s no better example than the transformative capabilities of AI.